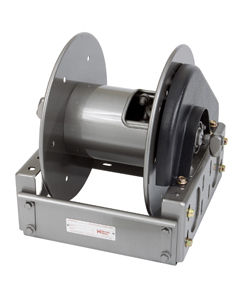 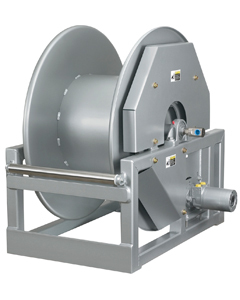 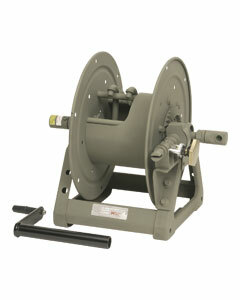 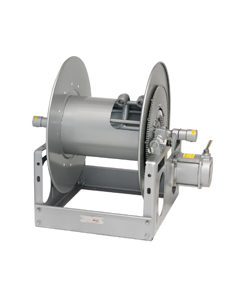 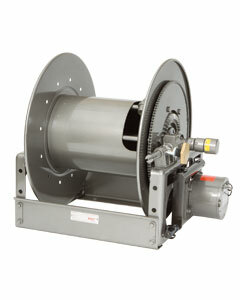 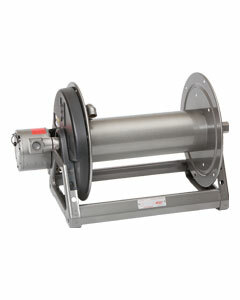 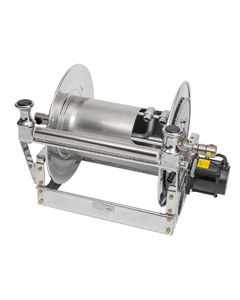 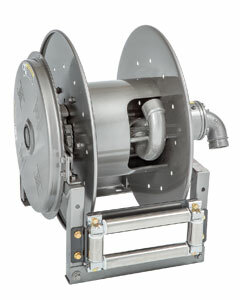 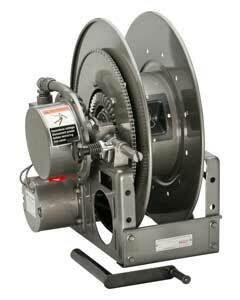 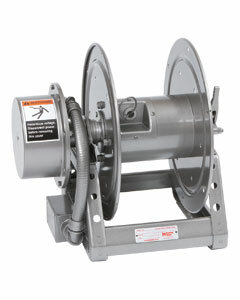 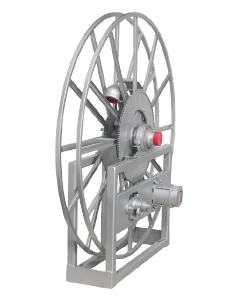 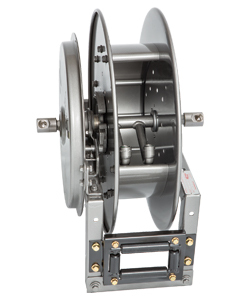 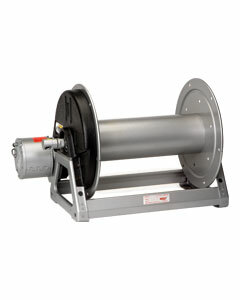 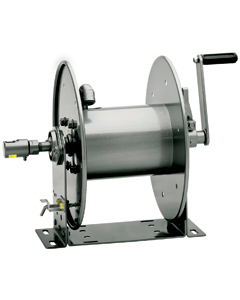 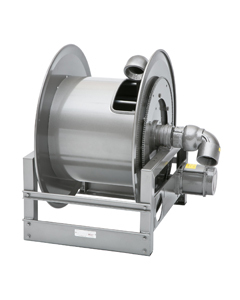 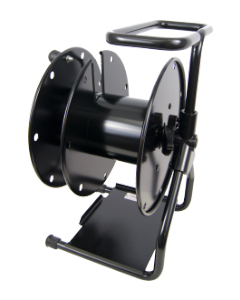 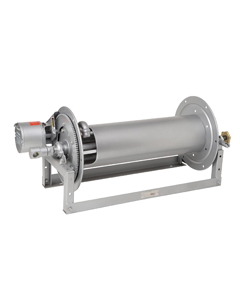 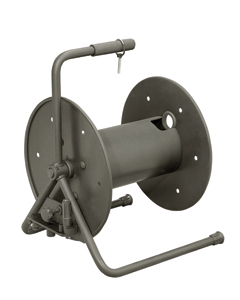 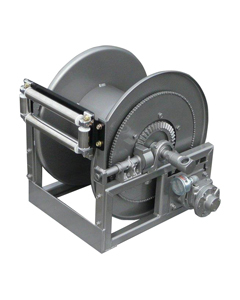 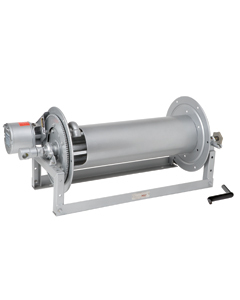 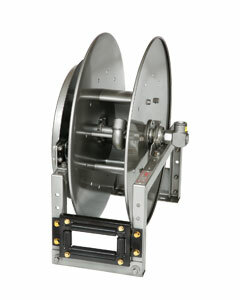 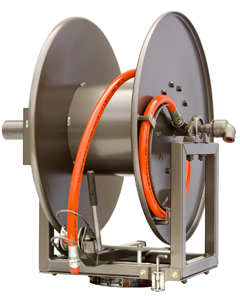 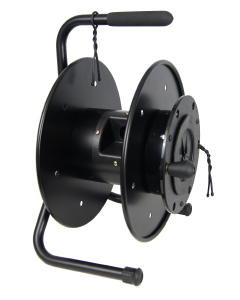 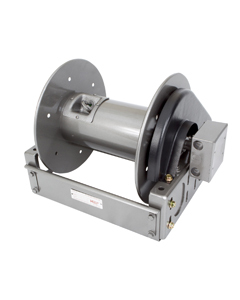 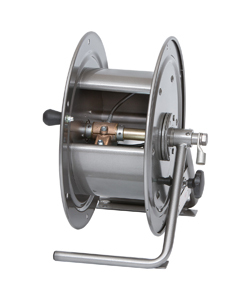 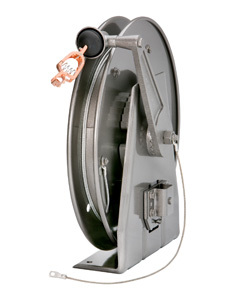 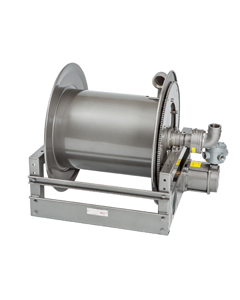 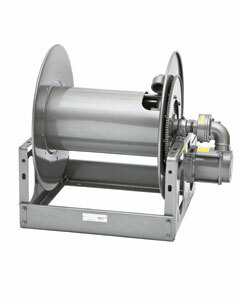 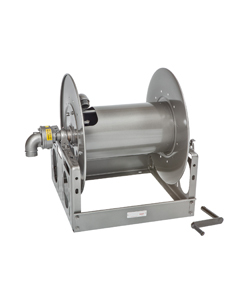 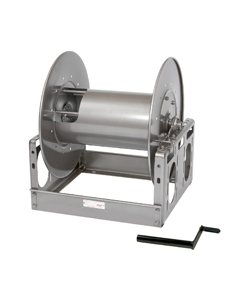 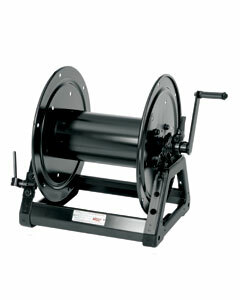 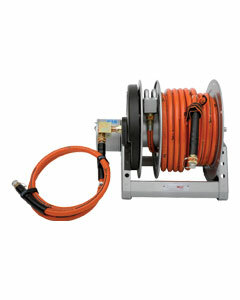 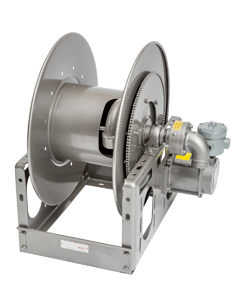 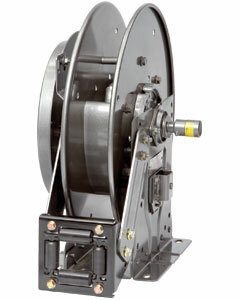 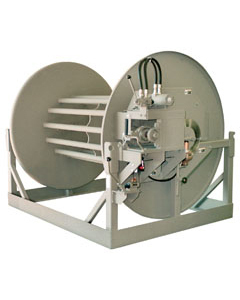 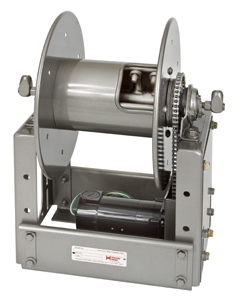 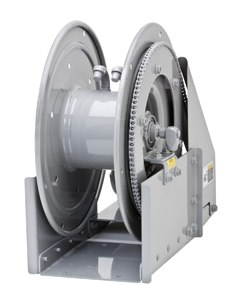 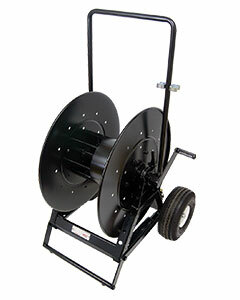 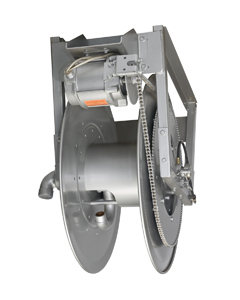 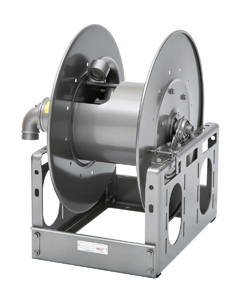 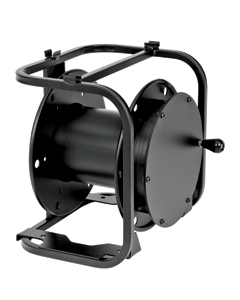 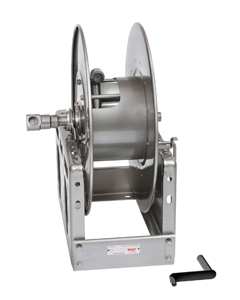 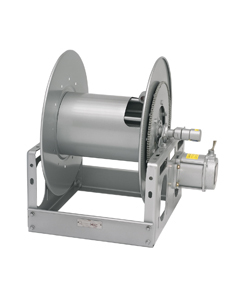 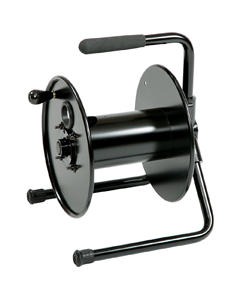 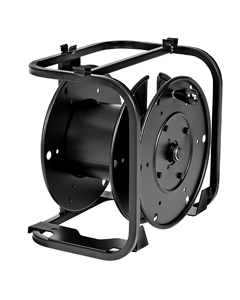 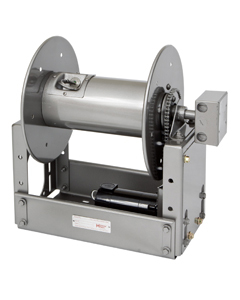 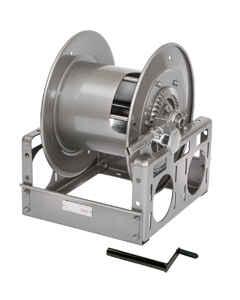 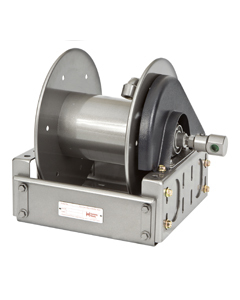 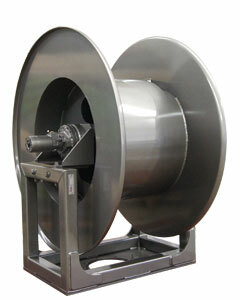 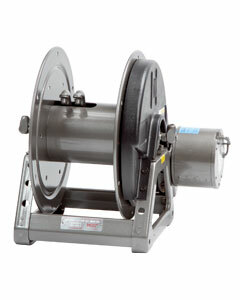 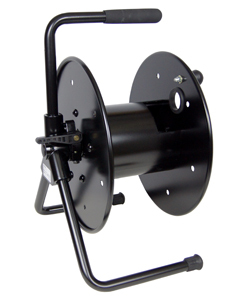 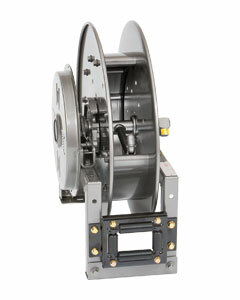 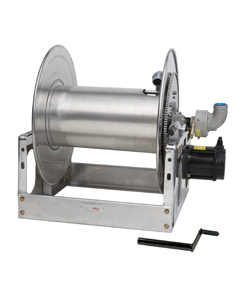 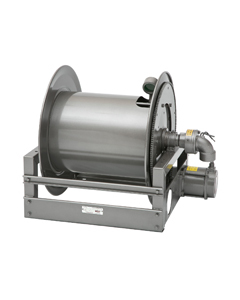 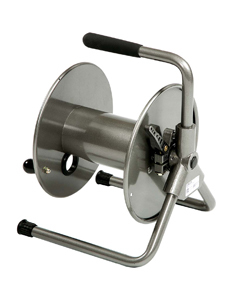 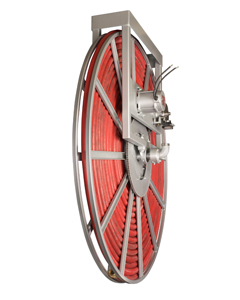 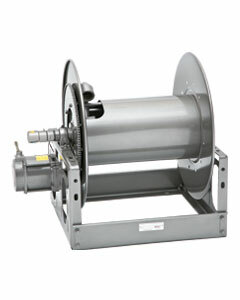 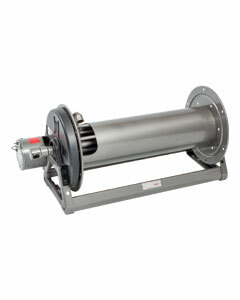 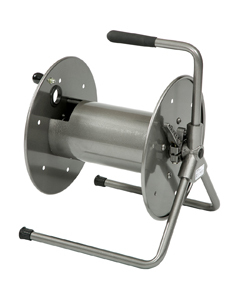 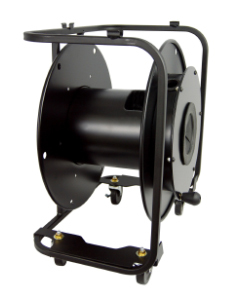 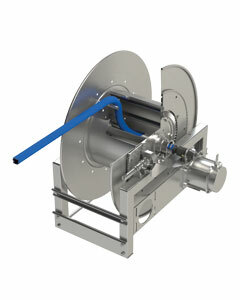 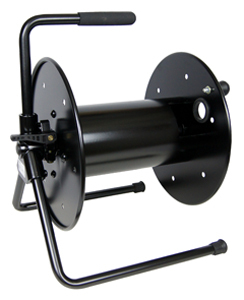 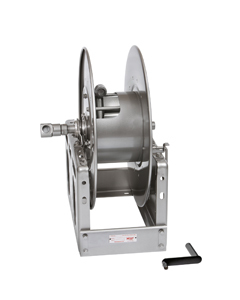 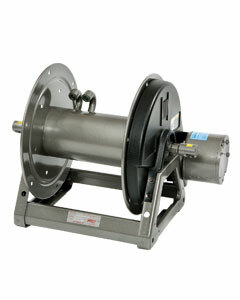 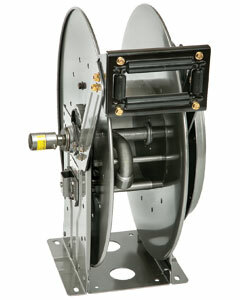 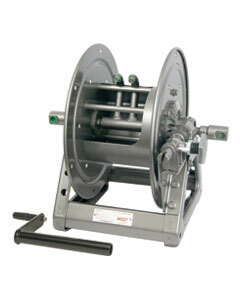 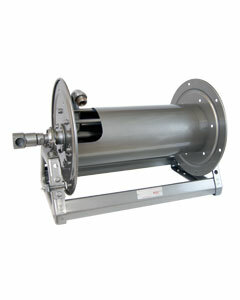 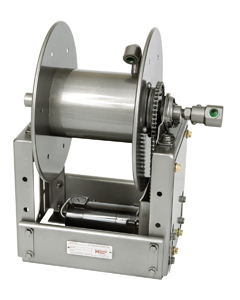 Durable, dependable reels to protect expensive fiber optic cable. 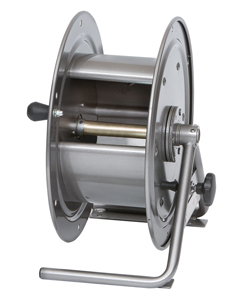 These metal reels are lightweight and stand up to every day wear and tear. 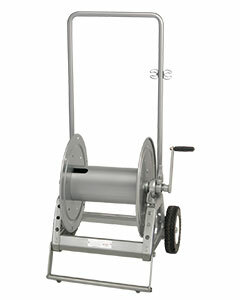 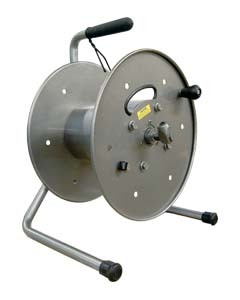 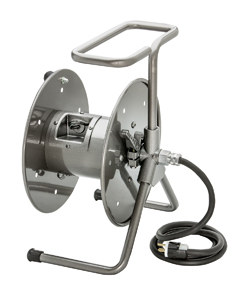 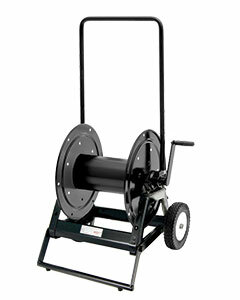 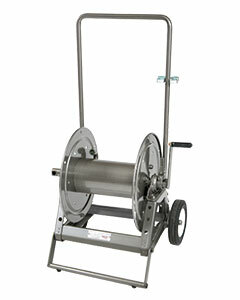 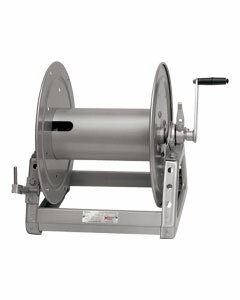 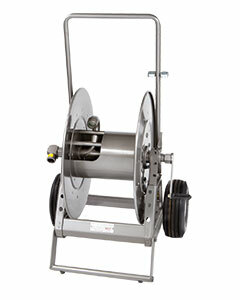 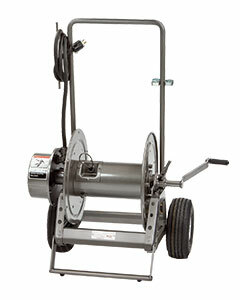 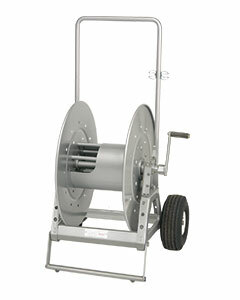 Reels are portable, stackable or on wheels for easy transport and use.